There are many ways to make this beauty, I am giving which way I find easier and tastier. English name of Taki mach is Spotted Snakehead. If you are in Australia, Whiting fish will be good option instead of Taki mach. Clean the fish properly, and cut out the heads and tails from the body. Add salt and turmeric with fish and keep aside. Heat oil and fry onion and garlic till it becomes light golden. Remove fried onion and garlic from oil. In same oil fry fish oil medium heat under closed lid. Once the fish is cooked, let it cools down. Remove all the bones and mash or grind the fish and the rest of ingredients thoroughly. 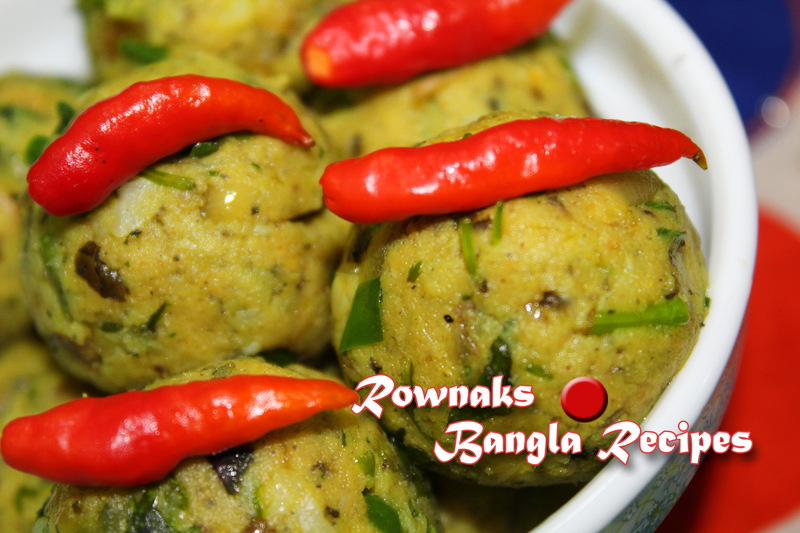 If you are grinding, add chilli and coriander leaves afterwards. 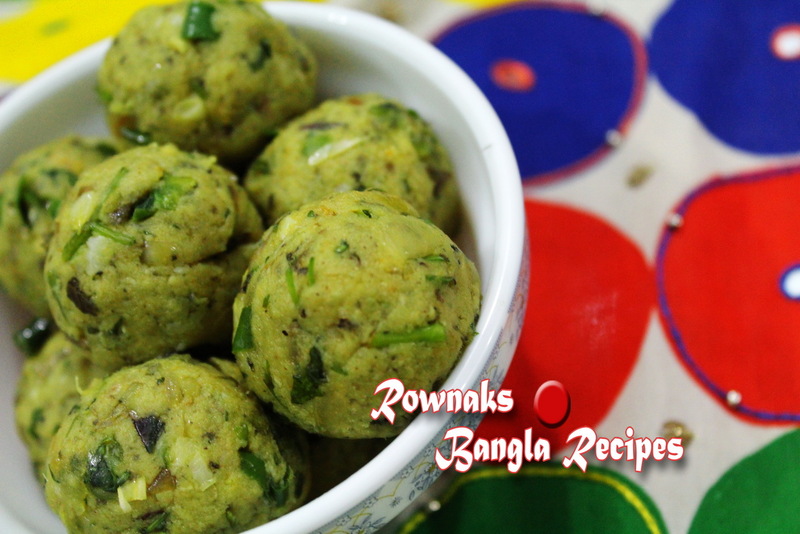 Serve Taki Macher Bhorta with plain rice. apu apny taki mach kothae peyesen .u buy from BD shop? You will hate me to know that I was in Bd week ago. 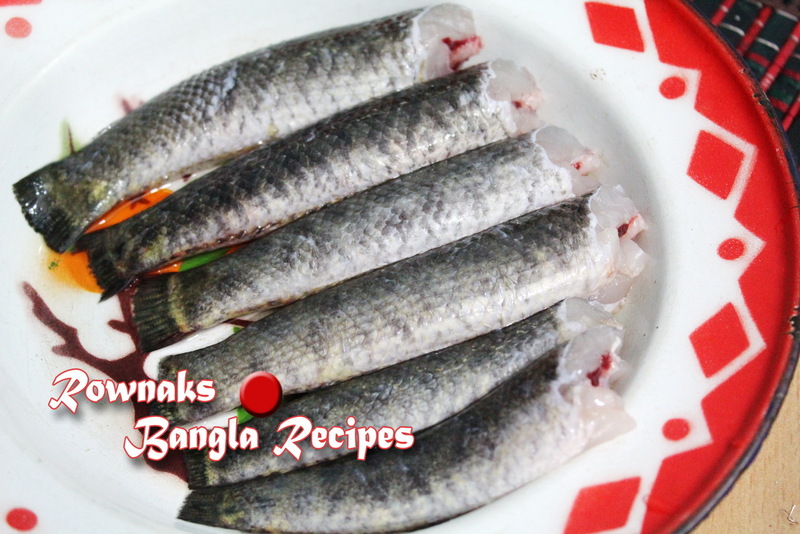 taki macher recipeta Bangladesh-e bose kora. 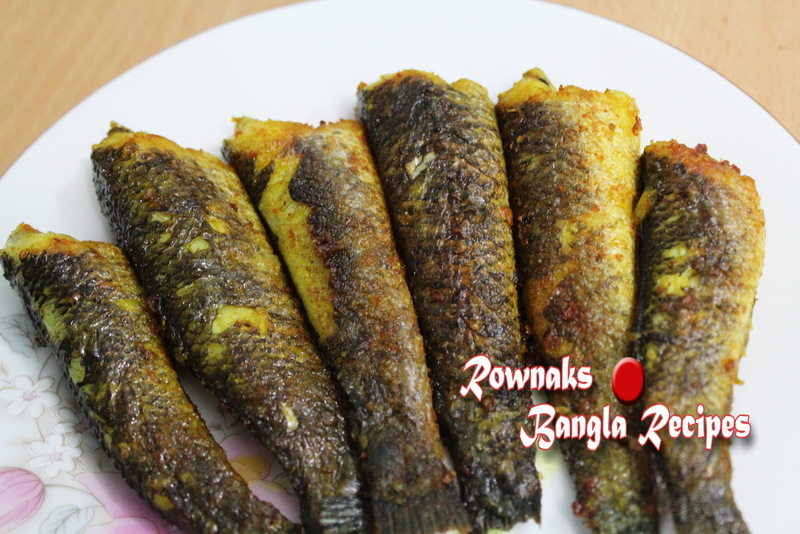 mone hoy apni Australia thaken, Taki mach jodio Bd grocery-te paben, kintu whiting fish diye korte paren. ami frozen fish pochondo kori na. Hope it will help.